Hotel blocks for our 44th Annual Meeting are now open! Get the details and make your reservations here. 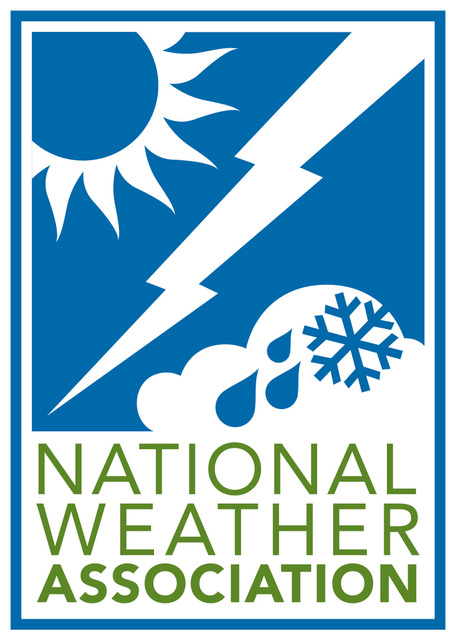 The National Weather Association is an inclusive 501(c)(6) nonprofit professional association. 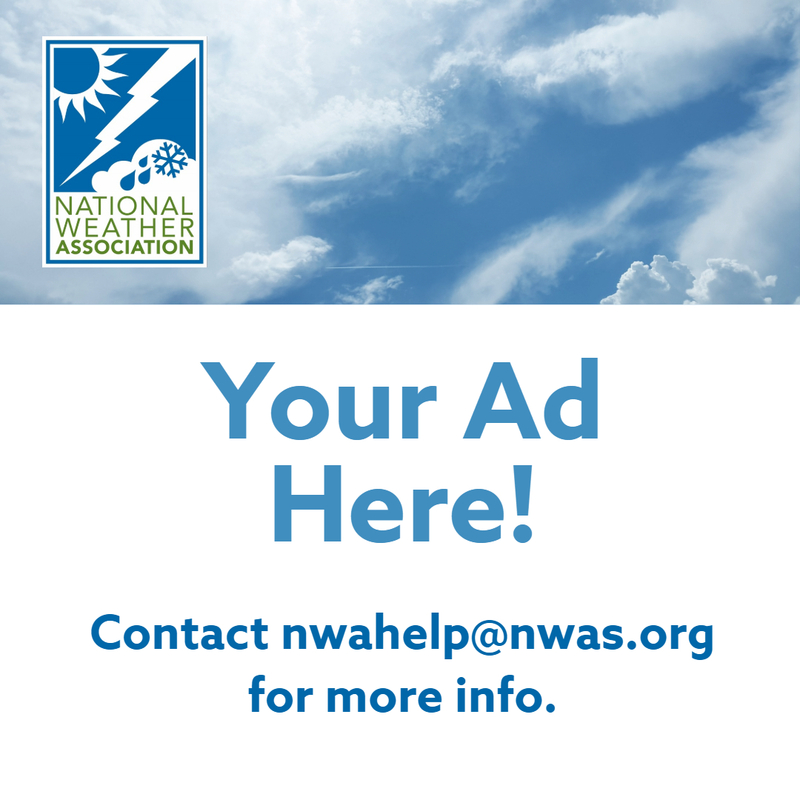 Contributions or gifts to the NWA are not deductible as charitable contributions.